4047 E Catalina Circle Mesa, AZ. 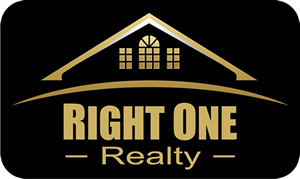 | MLS# 5869818 | Right One Realty - East Valley Arizona Homes for Sale and Real Estate including Mesa, Apache Junction, Gilbert, Chandler, Scottsdale, and Tempe. Jeffrey Meyer is representing both Home Buyers and Home Sellers. 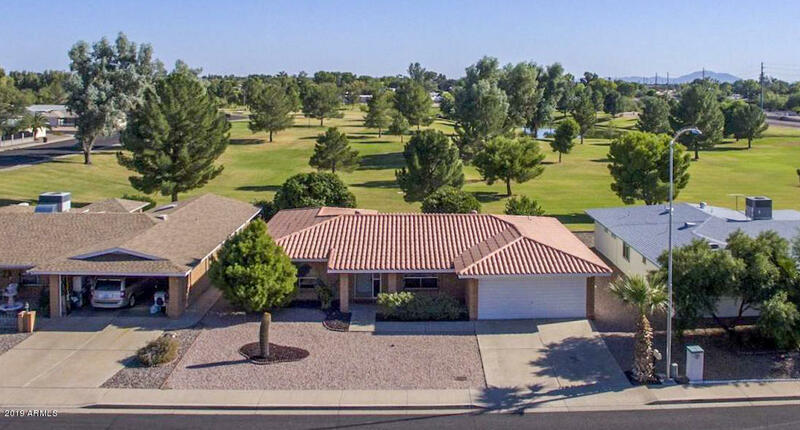 Better than a Golf Course View, enter thru your own back yard and walk your dog onto the expansive 20+ acres of Greenfield Park, including a stocked FISHING LAKE! Complete with Exercise & Walking Path. Enjoy the beautiful view under your covered patio. Home has been updated with neutral paint, counter tops, Stainless Steel Appliances and AC. Big INSIDE LAUNDRY ROOM, Mature Citrus Trees, a golf cart garage & room for your workshop! An UNBELIEVABLE Rare Find! One of only 7 homes back this park. Lots of Activities in this 55+ Active Adult Community. Call Now to see before it's gone!